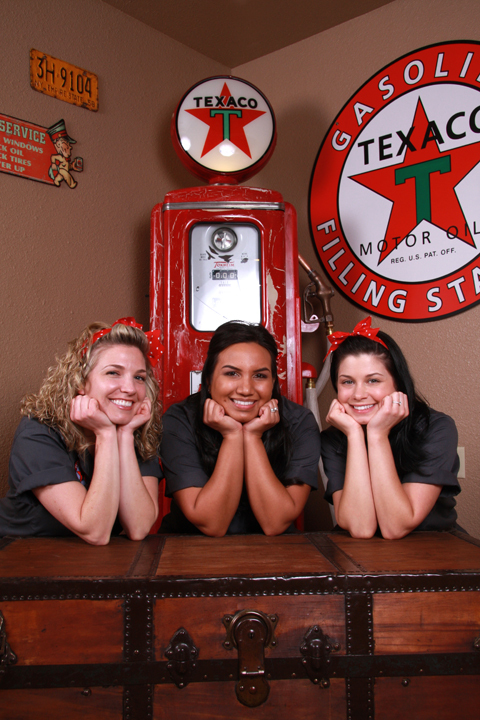 Our Friendly Staff Here to Serve You! 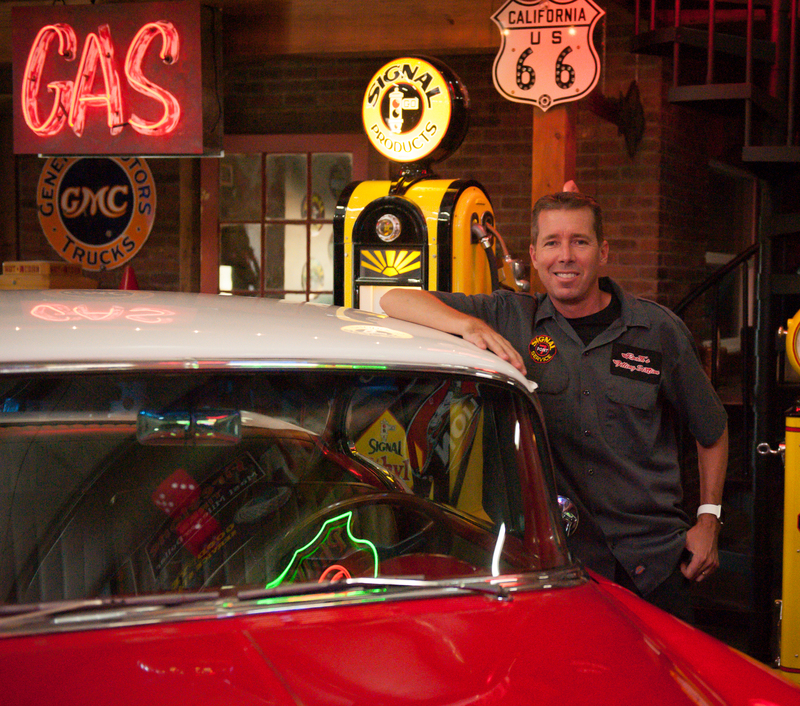 Dr. Jason Roach was born in Fresno, California and moved to Lodi at age 2 where he was raised. Inspired by his own dentist at a very young age, Jason decided he wanted to become a dentist. After graduating from Tokay High School in Lodi, he attended U.C. Davis earning his B.S. in Chemistry. He moved on to U.C. San Francisco where he earned his doctorate in dental surgery. Dr. Roach joined Dr. Hunt’s office in September of 2001, became a partner in 2003, and purchased the 2nd half of the practice in 2008. Dr. Roach’s philosophy is to treat every patient as if they were his own family member. He is complimented daily on his gentle touch even by the most fearful and sensitive patients. If you see Dr. Roach you can be assured that he will do everything to make you feel comfortable in the dental chair, while providing the highest standard of care. Dr. Roach has four children, his wife is a registered nurse who currently works at home raising their family. Dr. Roach enjoys spending time with his family, skiing, home improvement, running, camping, restoring vintage gas pumps from the 1930’s-50’s and riding around on his John Deere tractor. Dr. Macy Fuhs was raised in Elk Grove, California and attended St. Francis High School in Sacramento. 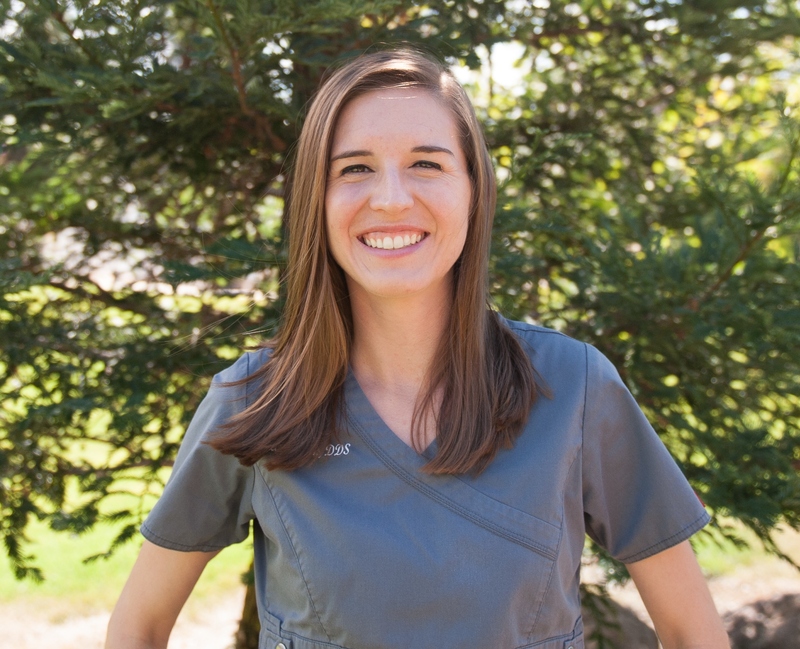 Dr. Fuhs always enjoyed her visits to the dentist growing up, and her positive experiences inspired her to pursue dentistry after high school. She received her B.S. in Biology from UC Irvine, where she stayed active in the Pre-Dental Society. She moved on to Loma Linda University School of Dentistry, where she earned her doctorate in dental surgery with honors in pediatric dentistry. 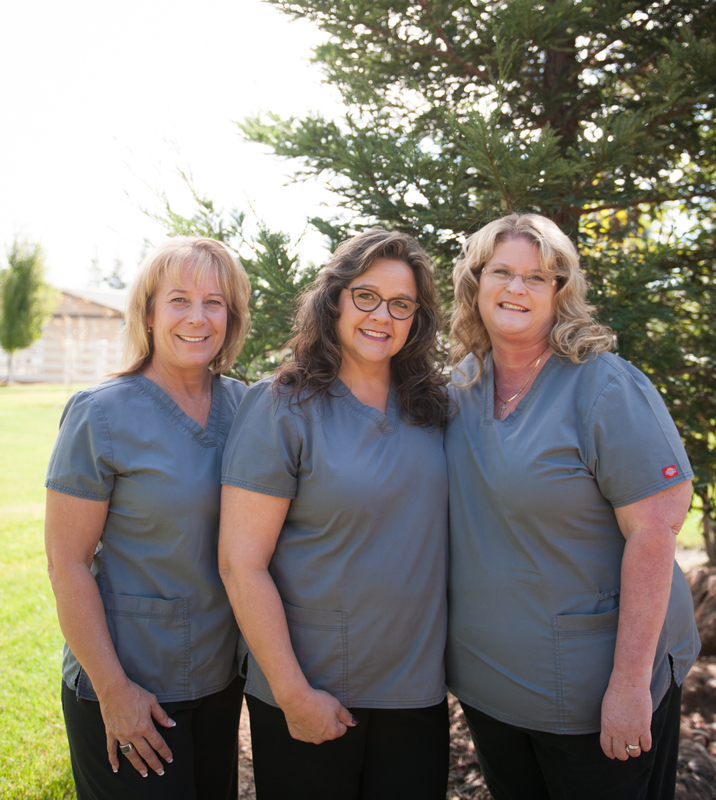 She is a member of the American Dental Association, the California Dental Association, and the Sacramento District Dental Society. Dr. Fuhs is very excited to be a member of Galt Family Dentistry. 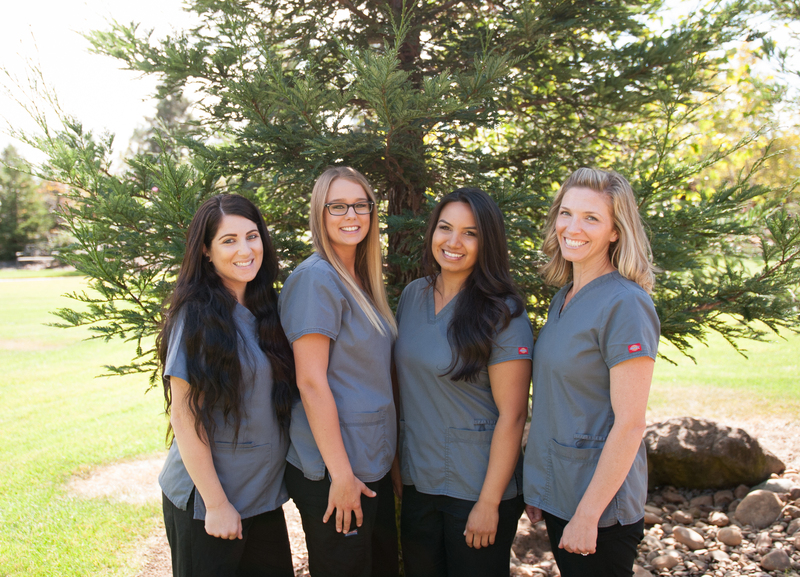 She strongly believes that trust is the most important component of the dentist-patient relationship, and she enjoys getting to know her patients in order to establish this trust. She strives to provide patients with the most comfortable environment and the highest quality of care. After having such positive experiences at the dentist in her life, she hopes to create this same experience for her patients. Dr. Fuhs resides in the Elk Grove area. She enjoys running, hiking, watching movies, and occasionally riding her unicycle.